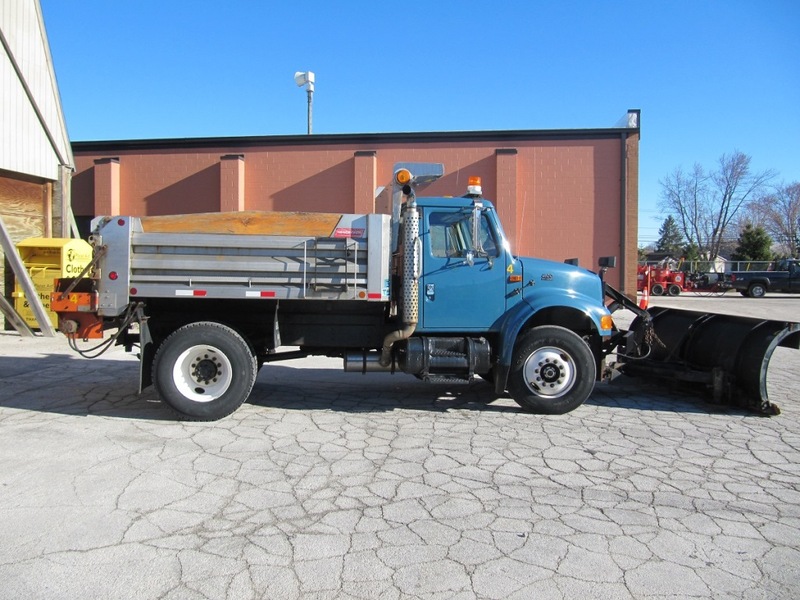 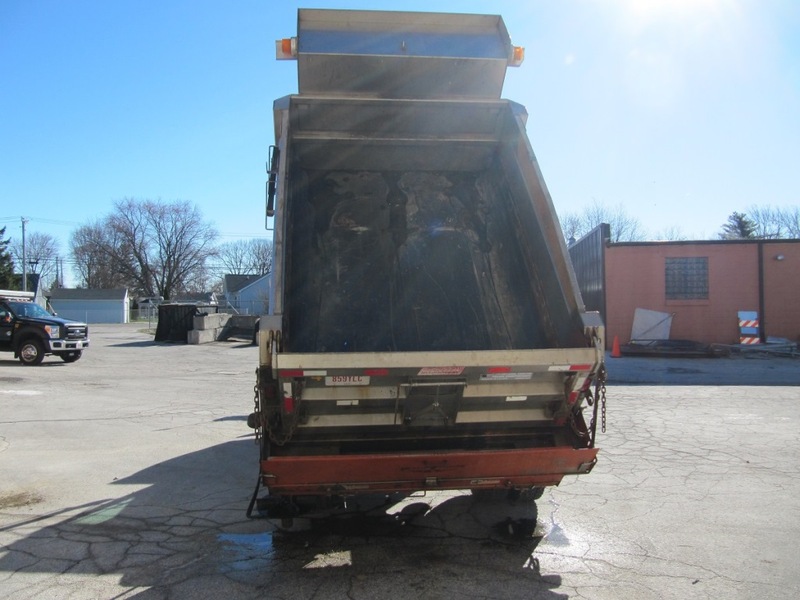 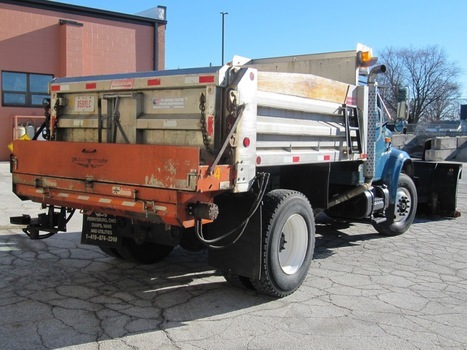 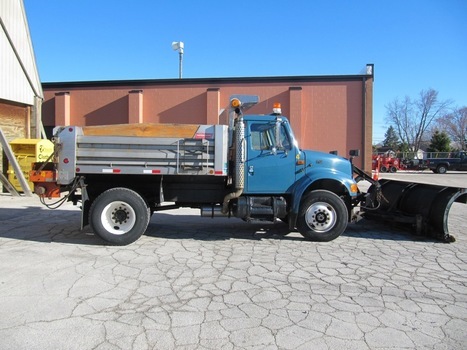 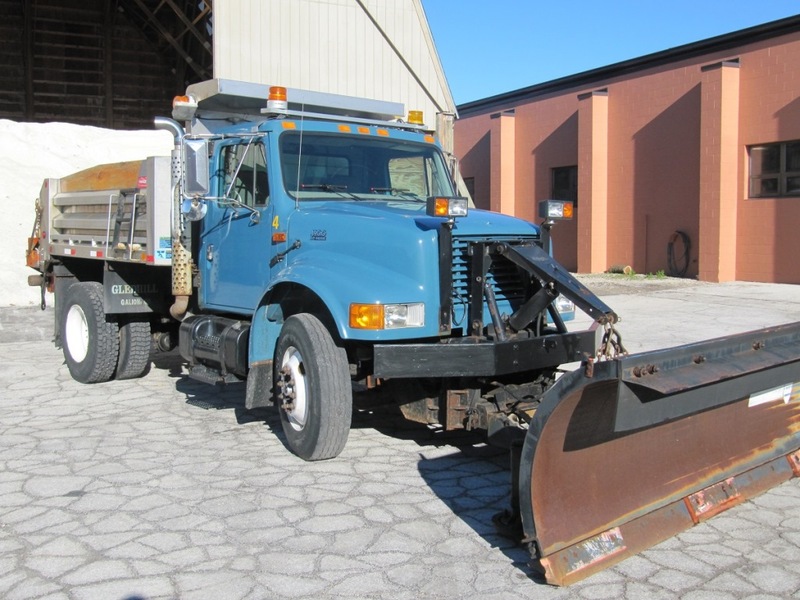 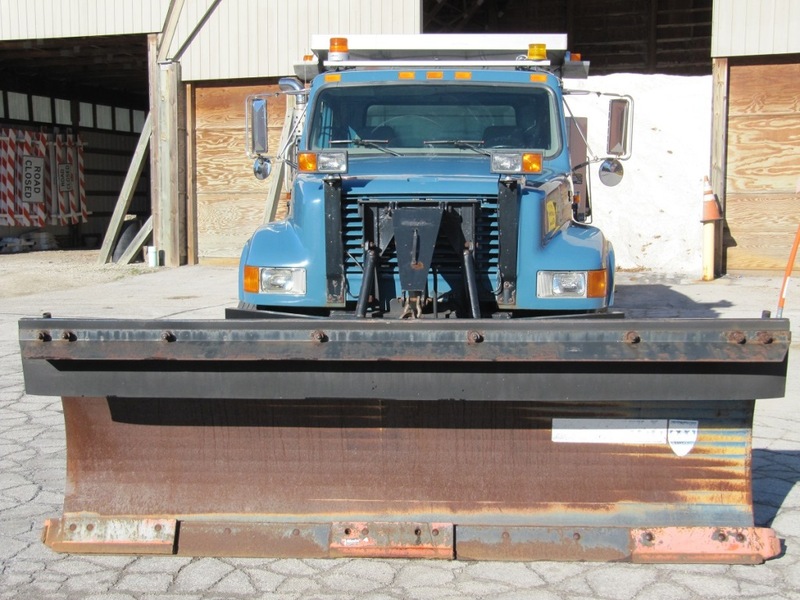 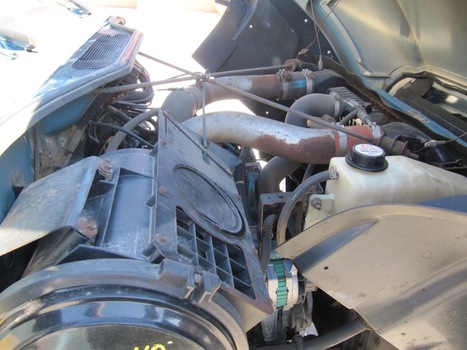 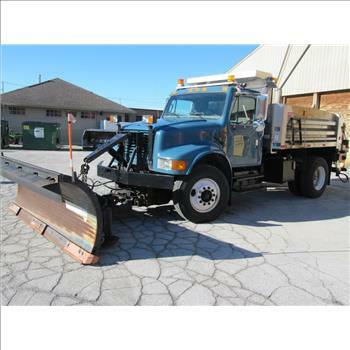 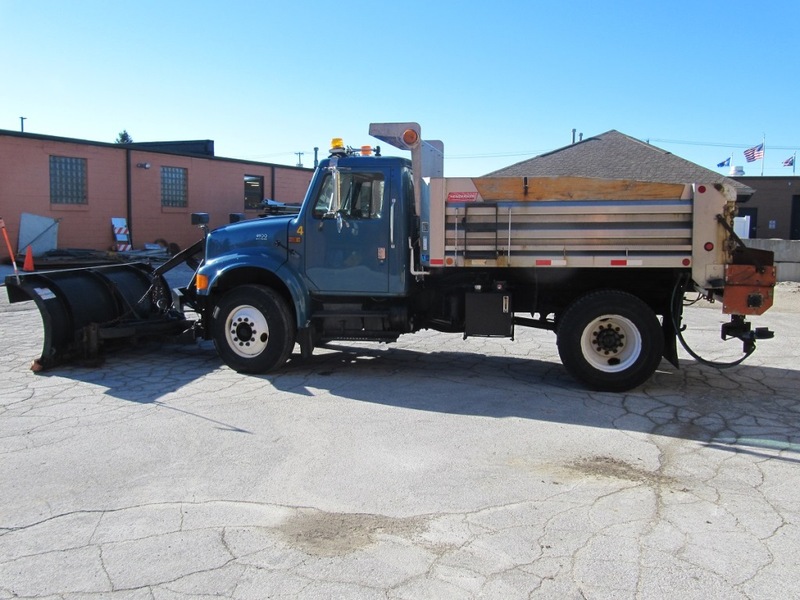 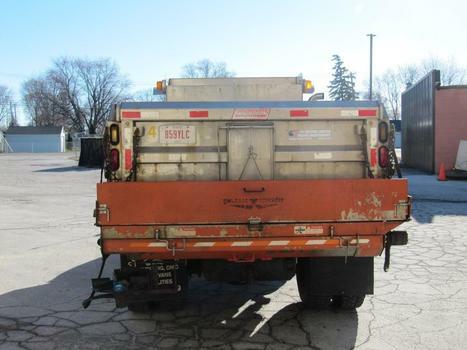 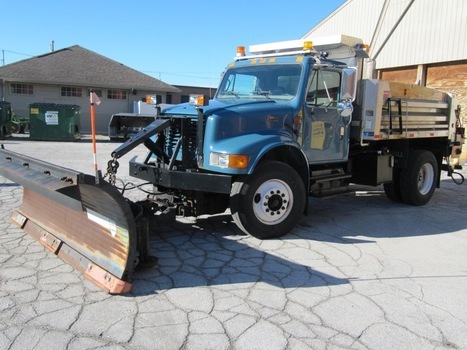 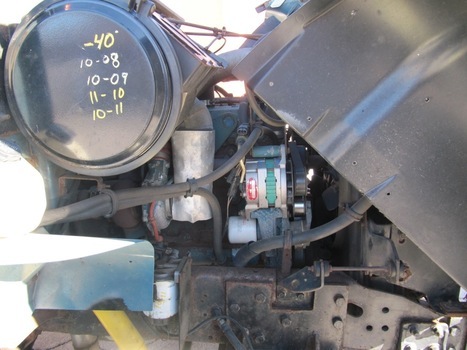 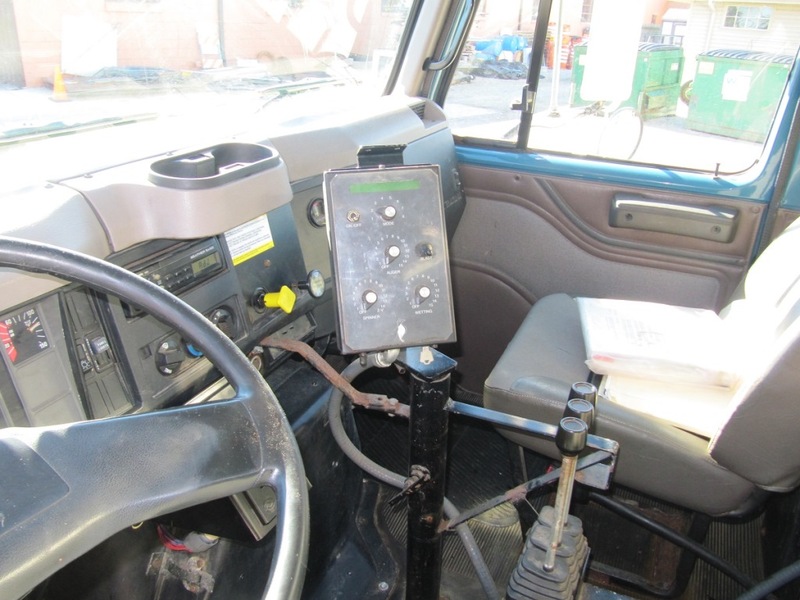 Get a great deal with this online auction for a 2001 International 4900 DT466E w/10’ Gledhill Plow presented by PropertyRoom.com on behalf of a law enforcement or public agency client. 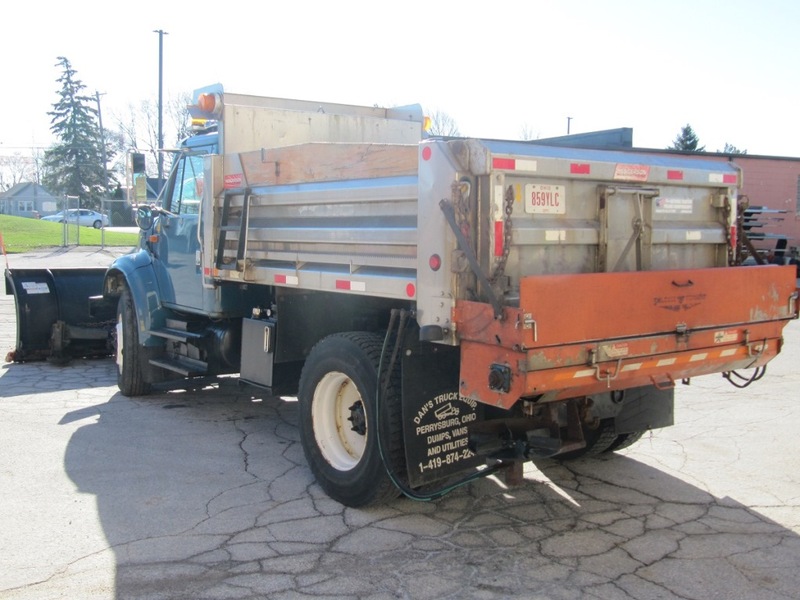 This vehicle is located in the Northwood, OH 43619 area. The winning bidder will be responsible for pick up at that location. 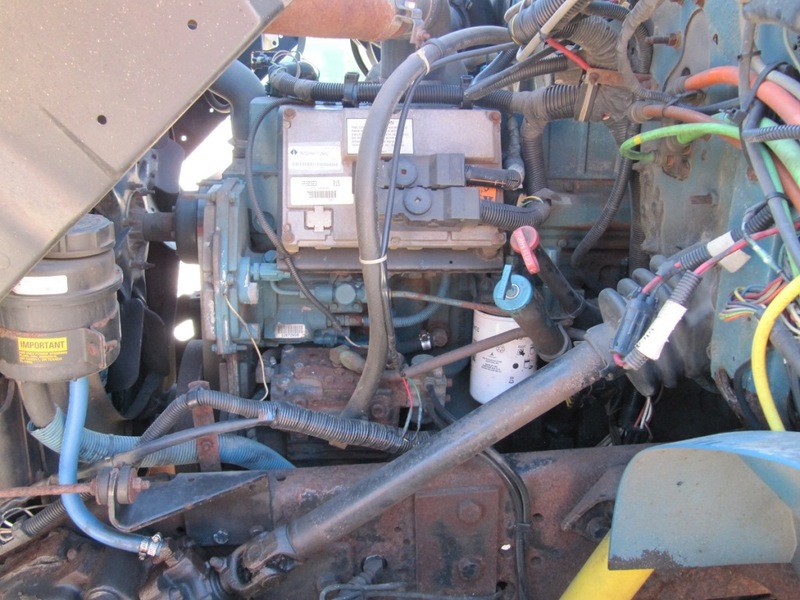 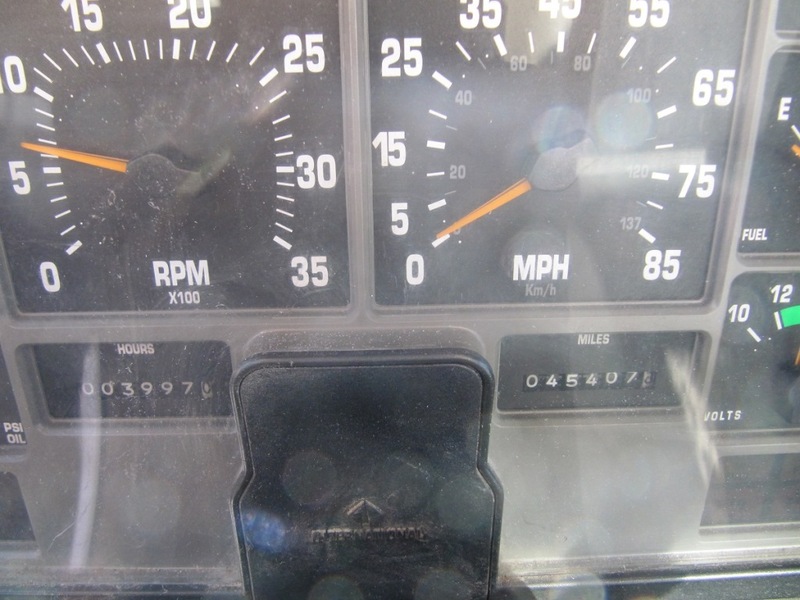 The Agency has reported the following known information: ABS sensor light is on. 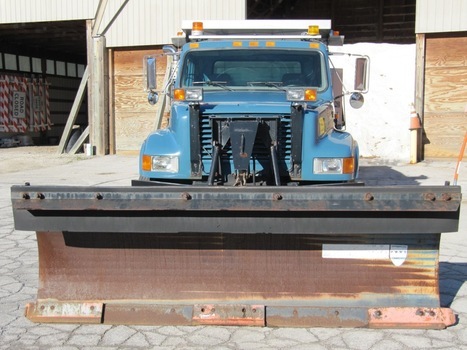 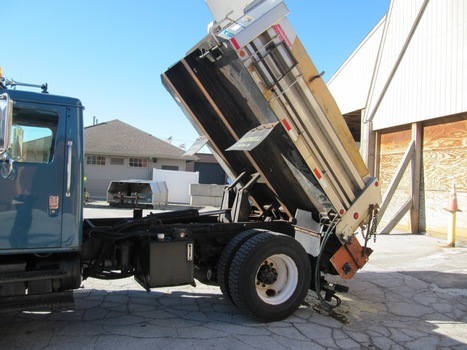 10’ Gledhill snow plow, Swenson salt spreader with 6” auger, Hendersen Stainless Steel lift bed with bedliner. 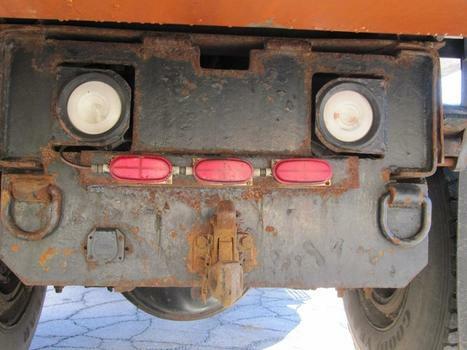 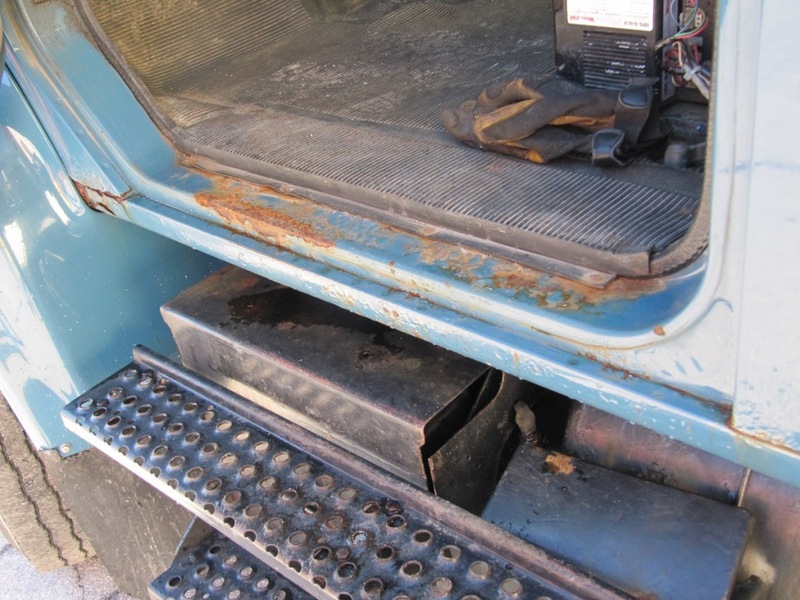 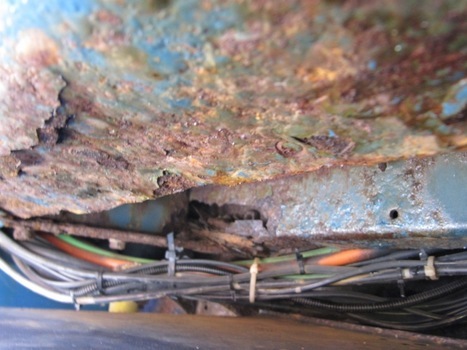 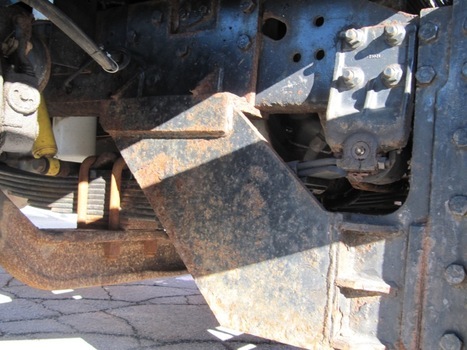 Rust near doors, undercarriage, and under cab. 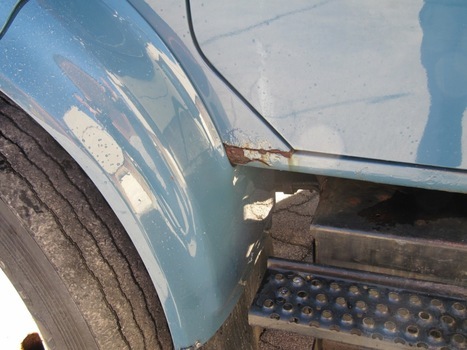 See image details for any damages/defects. Damage to Exterior See description & images. 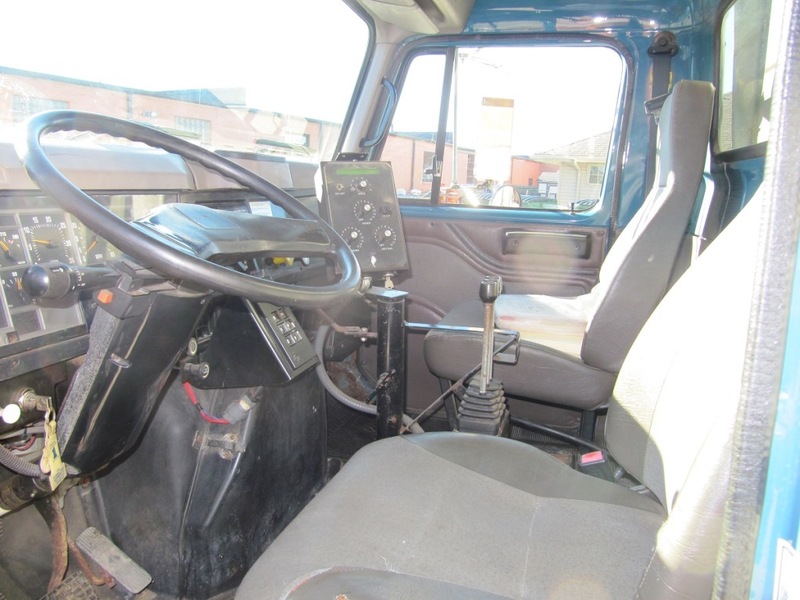 Damage to Interior See description & images. Rust See description & images.